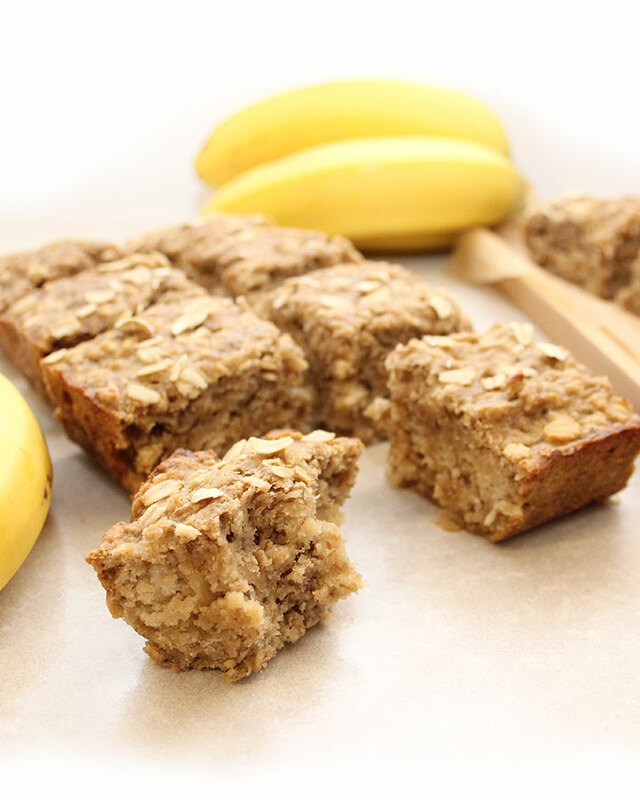 You know those ripe naturally sweetened bananas you keep in the fridge or freezer? Get them out! They’re perfect for this Sourdough Starter Banana Bread recipe. I made a layered carrot cake once with sourdough starter, and it turned out great! Which reminds me, that I should test it again so I can share it with you! On a side note, as I develop even more recipes for you to try, it’s my challenge to simplify ingredients and the method as much as I can. Not everyone as a lot of time to cook or bake and I get that! My most difficult recipes are indeed my bread ones. Bread is awesome but preparing the dough and baking loaves requires clear and detailed steps. Which is why I created videos on YouTube for the bread recipes that are currently on my site. Subscribe to my new YouTube channel so you can get notified when more videos are added. And remember, that all my recipes are gluten-free, vegan (no eggs, no dairy), and allergen-friendly (no peanuts, nuts, etc.). Freshisreal.com was created so I could archive my favourites recipes. There’s nothing more satisfying than referencing your website for recipes when preparing a meal. I’m terrible at keeping notes. Actually, I have notes everywhere! I’m not so great at organizing them. So by eventually typing them out, accessing my recipes is much faster and this way I get to share them with you! 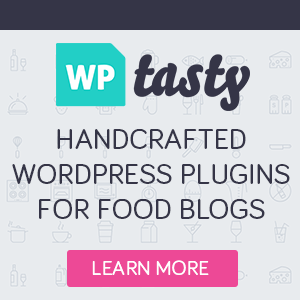 Having a food blog has been a process, it’s not as easy as it might look but it’s so much fun! I’m continuously having to learn new things in order to try and stay up to beat. This technology-heavy world we now live in is very fast-paced! I personally can’t keep up! Use recipes you find on Instagram, on the web, as a guide—for inspiration! No two people will want to eat or can consume the same list of ingredients. Tweak your version to please yourself and accommodate your dietary needs. I enjoy eating baked treats! Making them, for me, is almost as much fun! My kids are pretty great too, they often help me by taste testing my creations. Their feedback is appreciated, it’s real, with zero sugar coating! Going to the coffee shop to buy a muffin, a scone, or other baked treats, is not an option for me or my family that live with food sensitivities and allergies. Which is why making baked goods at home like this Sourdough Starter Banana Bread is important to me. Sourdough Starter Banana Bread recipes like this one, are very accommodating to add-ins such as chocolate chips, seeds, dried fruits, etc. Half a cup should be enough for this recipe. The Vegetable Taco Filling was my last post. It’s a very simple recipe I had to share with you as my family and I seem to enjoy tacos a lot lately. The combo of vegetable can be tweaked with what you have on hand. Check out the post, and let me know, how you and your family like your tacos! My Gluten-Free Vegan Baking Group has seen some more growth since the last post. I’m excited to welcome other baking enthusiasts that avoid the same allergens as my family and I do. This group is a great place to share ideas, tips and tricks about baking without gluten, dairy, eggs, or other top allergens. Below are some of the recipes that are frequently discussed. If you try this Sourdough Starter Banana Bread recipe, take a picture and share it with us! 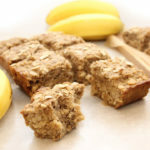 Add your extra gluten-free starter to this comforting banana bread recipe. Prepare this nutritious allergy-free snack for school or the office. A simplified version of my Banana Sourdough Seed Loaf recipe. Preheat oven to 350 degrees F and lightly grease a parchment-lined 8 x 8-in square baking dish****. Prepare vegan egg in a small bowl, mix, and let sit until ready to use. Mash bananas directly in a large mixing bowl. Measure out all dry and ingredients, add them to the large bowl. Add coconut oil, vegan egg to the same large bowl and mix well. Gently fold in one cup of bubbly active gluten-free sourdough starter and mix until well incorporated. Pour batter into your parchment-lined bread pan, sprinkle top with a few oats (optional). Bake at 350 degrees F for about 45-50 minutes or until edges are golden brown. Remove from oven, let cool in pan for 10 minutes. Using parchment paper, gently pull out the loaf from pan and transfer to a cooling rack. Once cooled, enjoy on its own or with a little drizzle of maple syrup! Keeps on the counter for one day. Transfer to refrigerator for up to 5 days. * If you don’t have both large oats and quick oats I’m sure you could probably use 1-1/2 cups of the same. I like adding both for texture. If you don’t have oat flour, use a coffee or spice grinder to transform the oats into a fine flour. ** I use an aluminum-free, corn-free, gluten-free baking powder and baking soda. *** Starters prepared with other gluten-free flours like millet, sorghum, or buckwheat might work equally well. **** Coconut oil is great to oil your dish. Make sure your baking dish is oven safe.